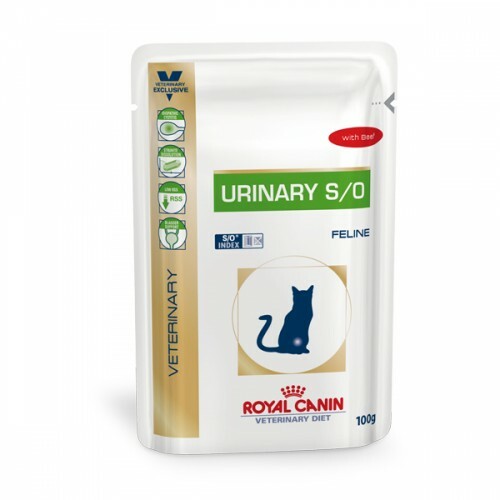 Royal Canin Urinary S/O Beef 100gx12vnt. Royal Canin Urinary S/O Chicken 100gx12vnt. 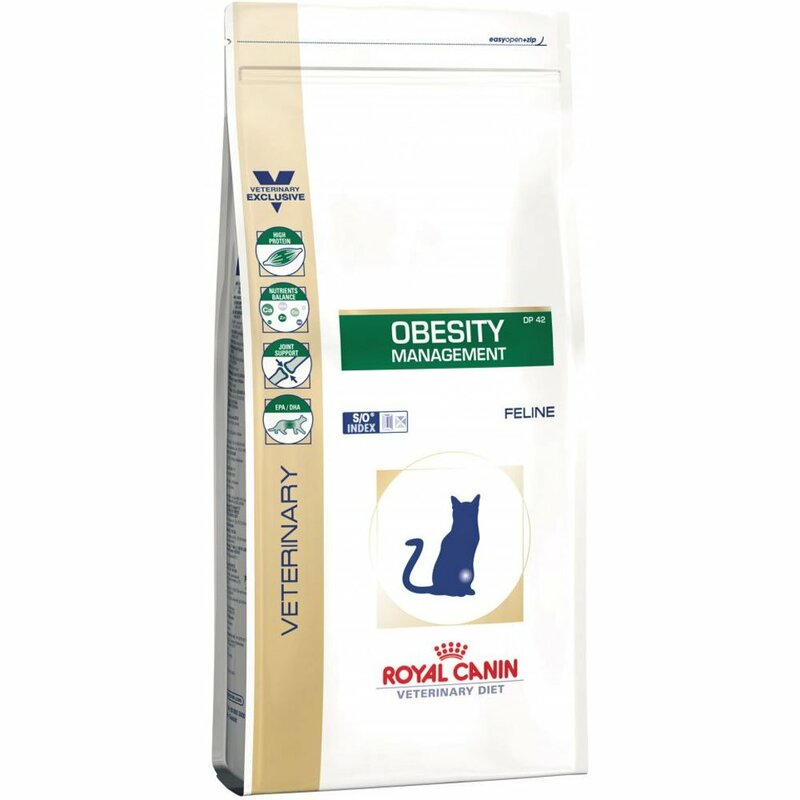 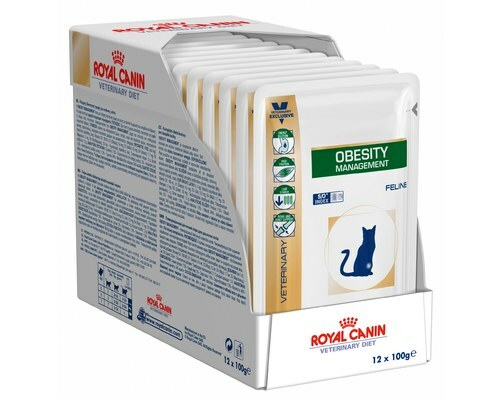 Royal Canin Obesity Feline 100gx12vnt. 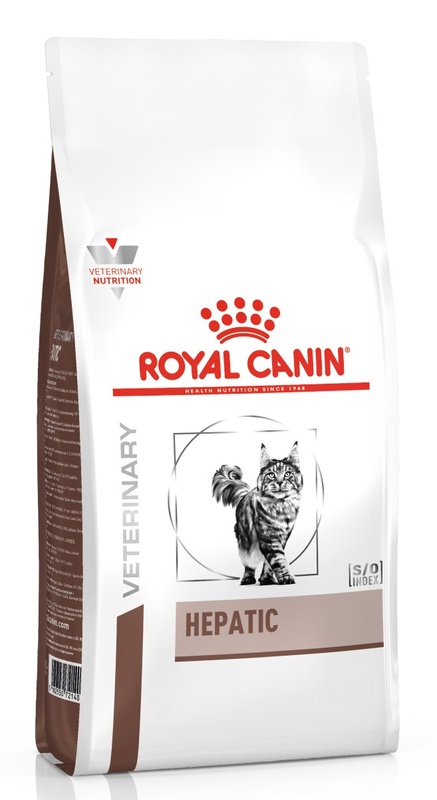 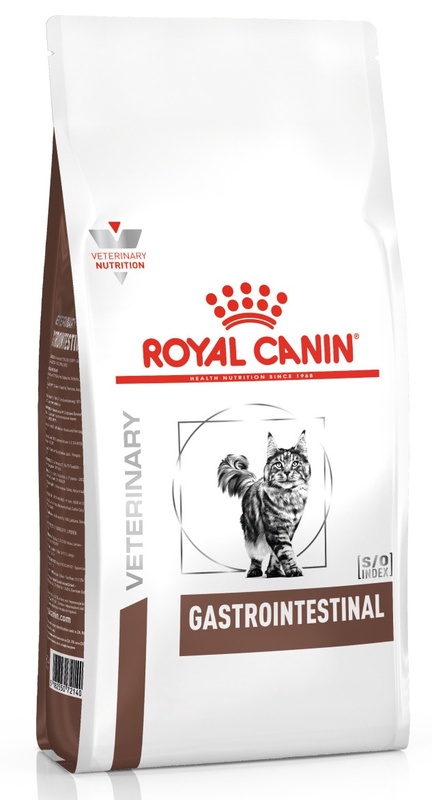 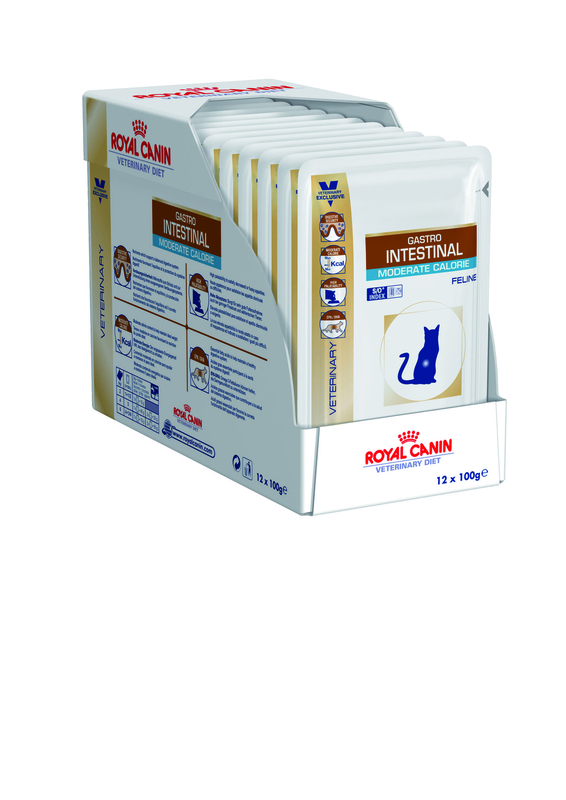 Royal Canin Gastro Intestinal Feline Wet 100g x 12vnt. 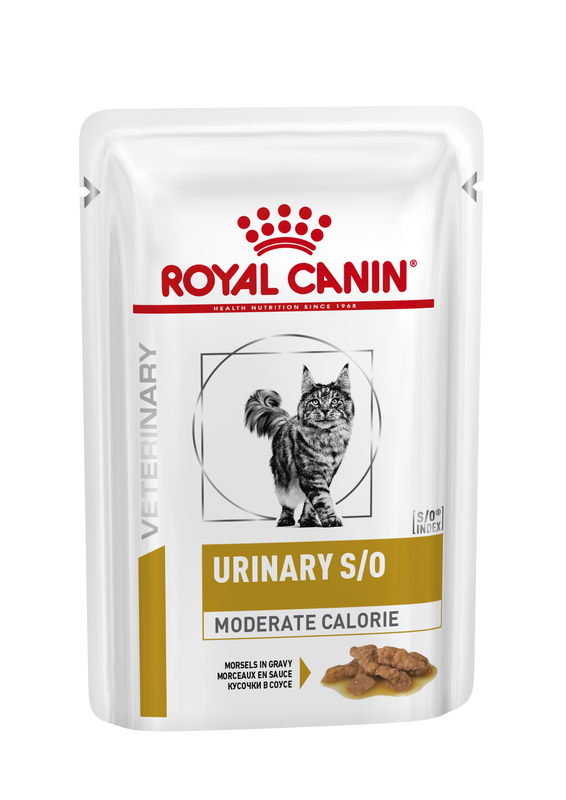 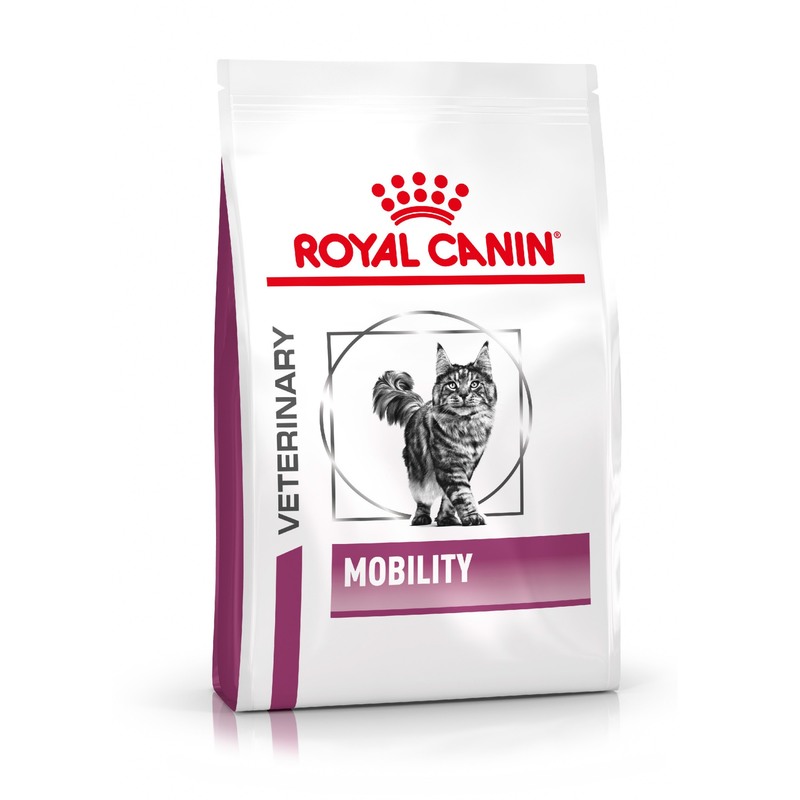 Royal Canin Feline Urinary SO Moderate Calorie 100gx12vnt. 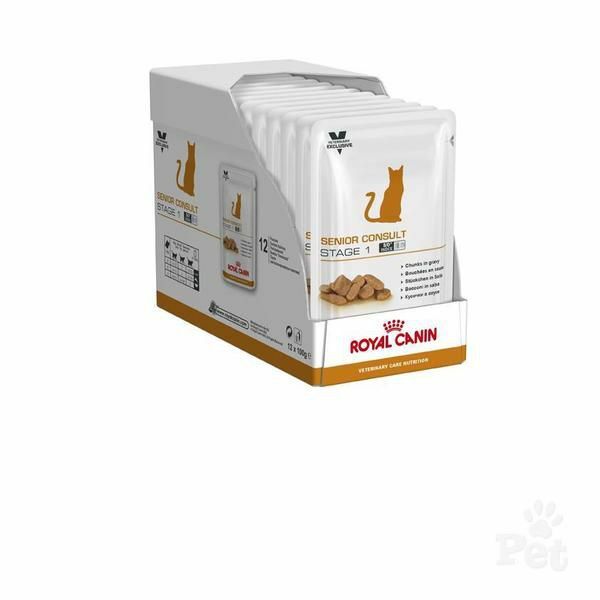 Royal Canin Gastro Intestinal Moderate Calorie Feline Wet 100g x 12vnt. 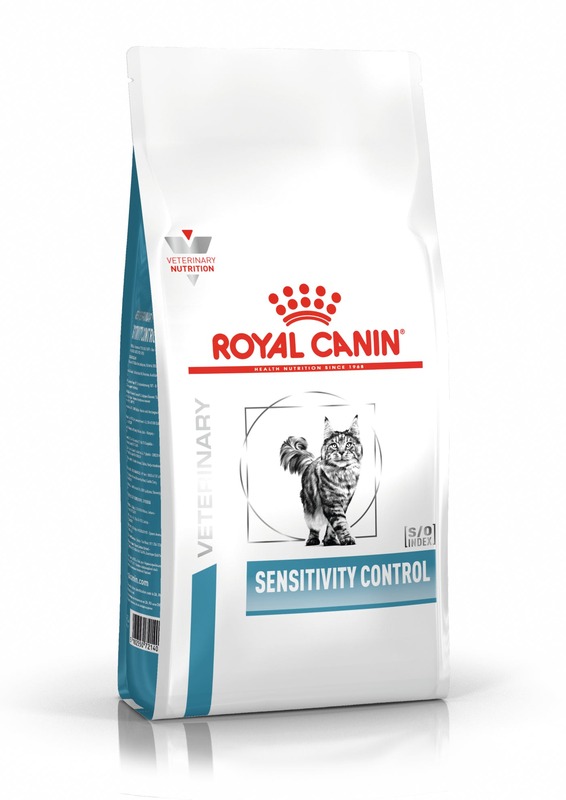 Royal Canin Feline Sensitivity Control 1,5kg. Royal Canin Renal with Tuna giliašas 85gx12vnt. 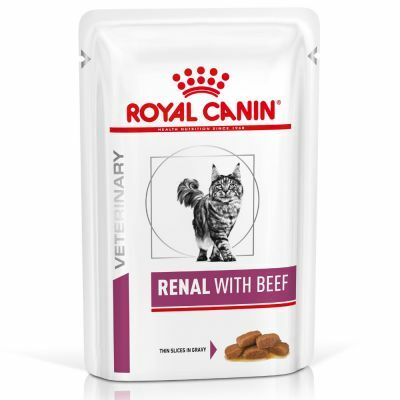 Royal Canin Renal with Beef guliašas 85gx12vnt. 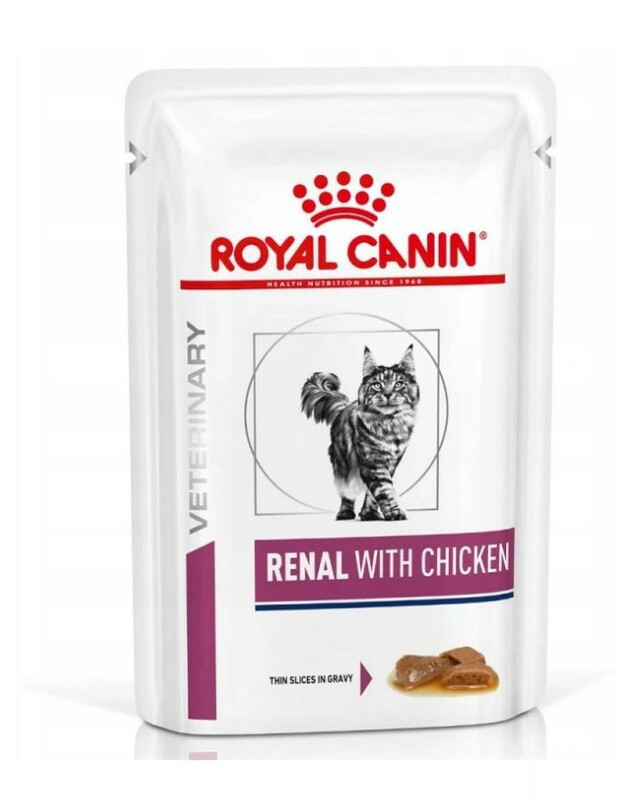 Royal Canin Renal with Chicken giliašas 85gx12vnt. 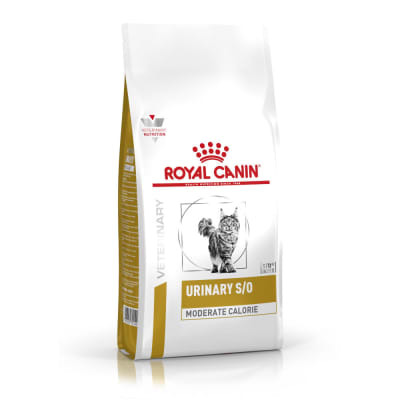 Royal Canin Feline Urinary SO Moderate Calorie 1,5kg. 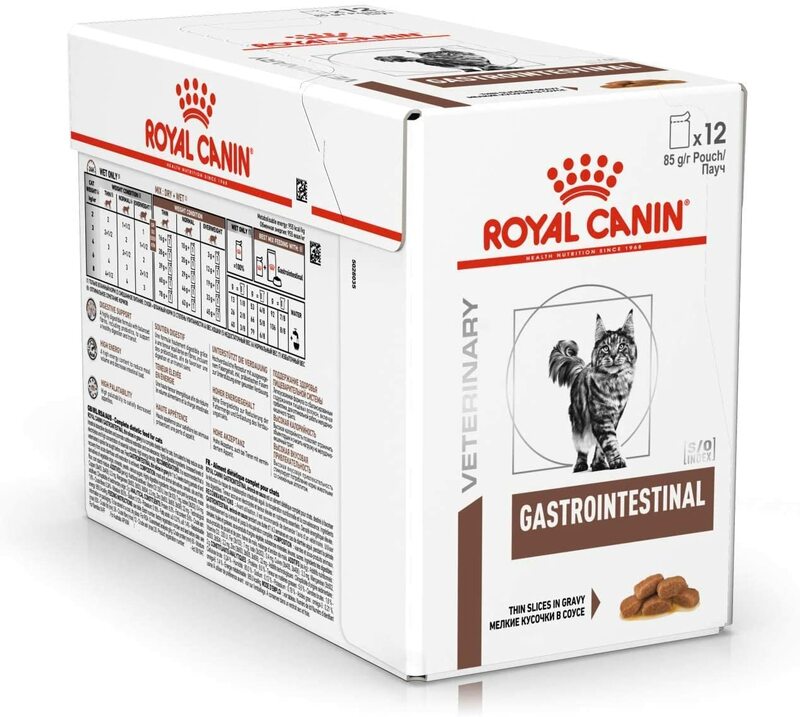 Royal Canin Feline Gastro-Intestinal 2kg. 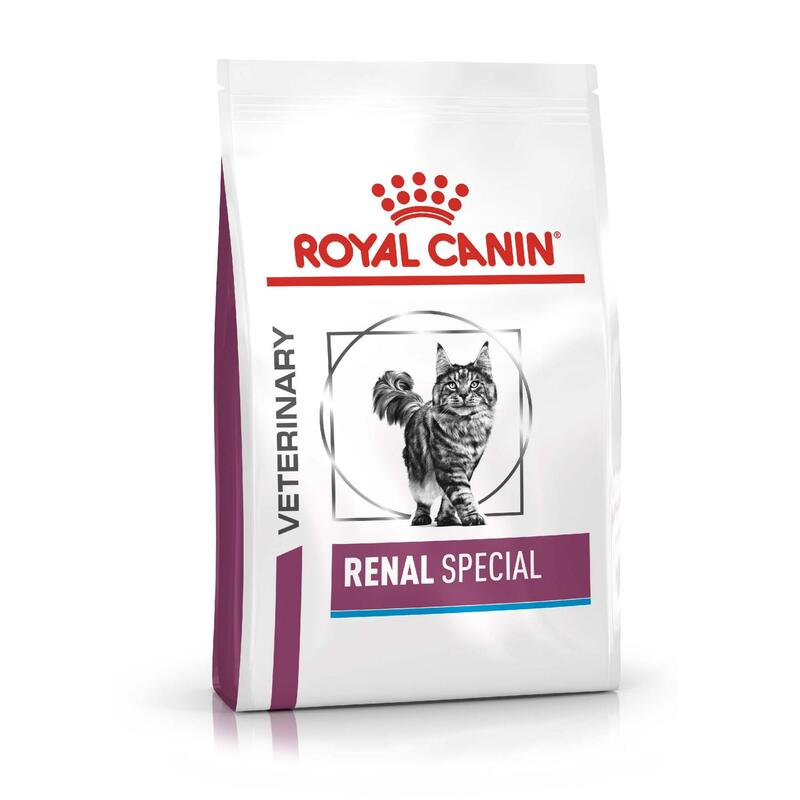 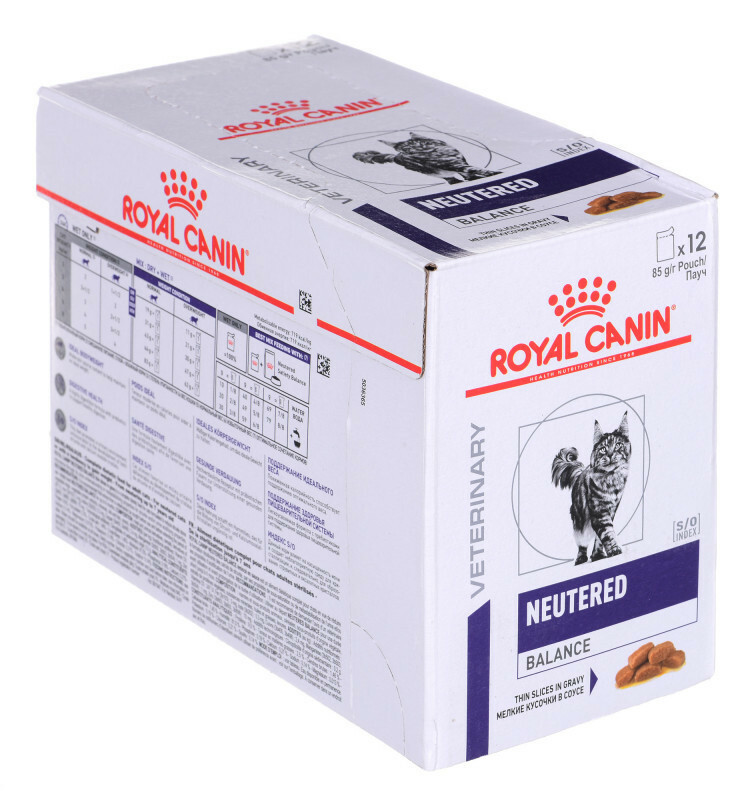 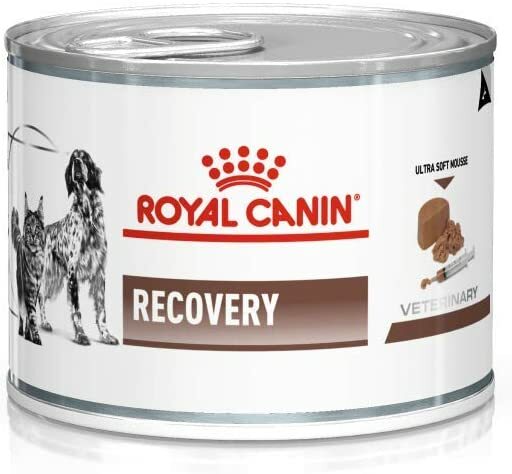 Royal Canin Feline Renal Special 2kg. 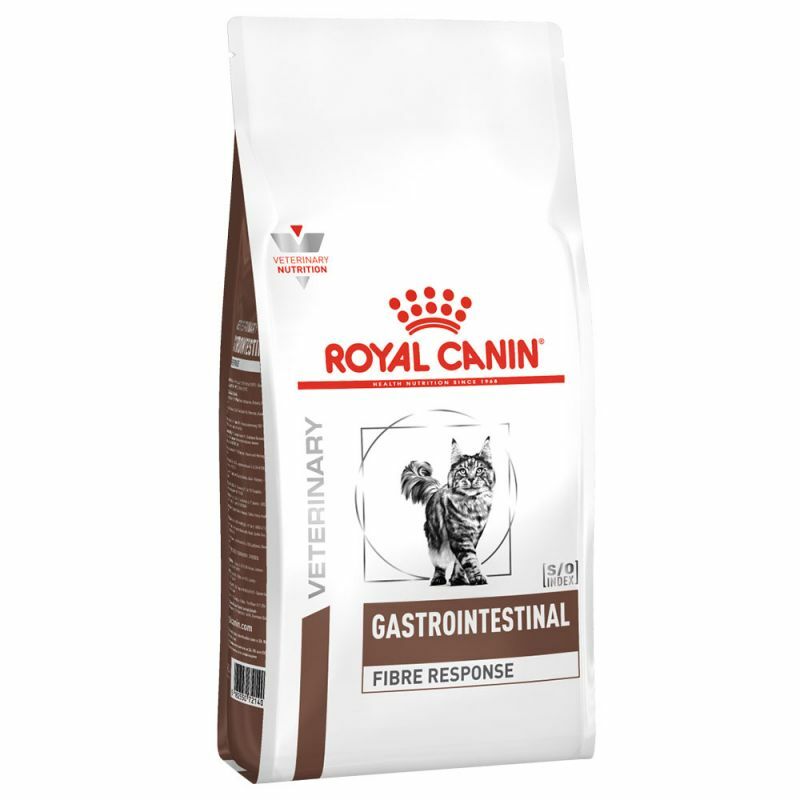 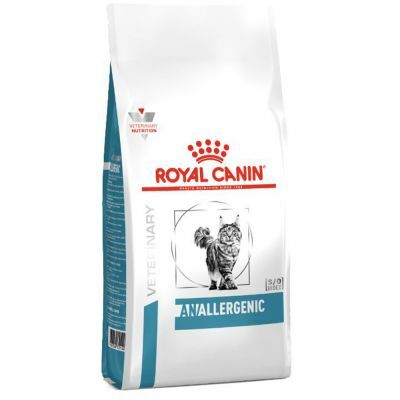 Royal Canin Fibre Response 2kg.